Photographers, like designers, have a need to demonstrate their works using the professional portfolio for their websites visitors and clients, so that’s why running effective and proper photography website is of great importance. Choosing the way how to present your photo projects, you should follow one special concept, because successful photography website’s building underlies in the minimal design. This trend is quite popular for the last couple years and in the great demand among professionals. 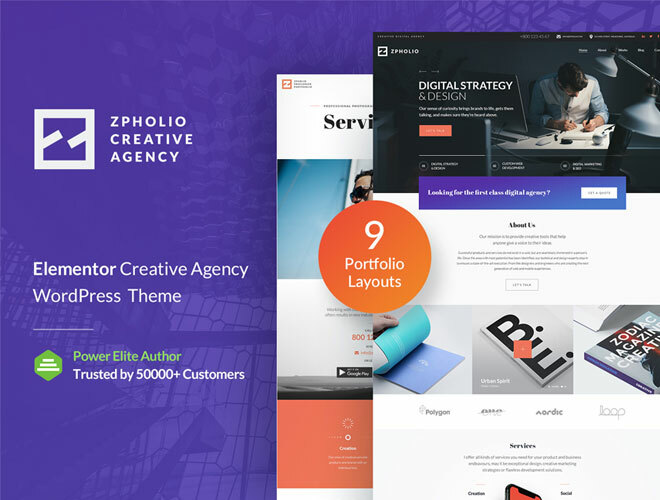 So guided by the last tendencies, we would like to present you our Responsive Photography WordPress Theme which has minimal design and modern style in its structure. 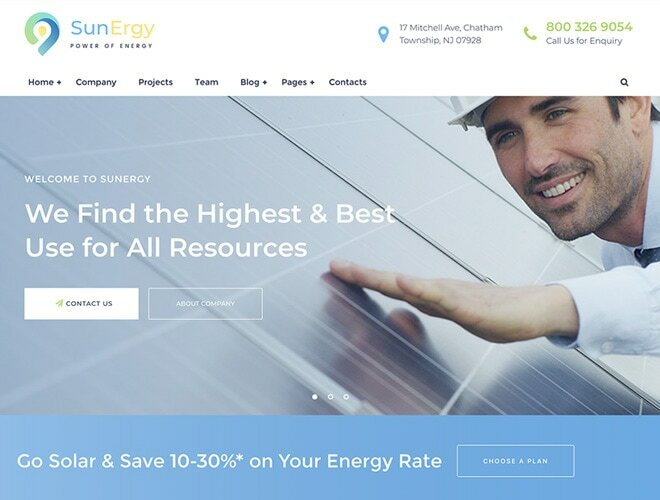 It is achieved by the reducing unnecessary elements which can overload the whole visual perception of the website. Instead of them, looking through you will find impressive full screen Photo Gallery slideshow, originally centered logo with menu categories and built-in audio player in the bottom. Entering into your website, the visitor falls in the atmosphere of confidence and ease: just watch and listen. Clean background along with minimalistic components provide comfortable user experience. 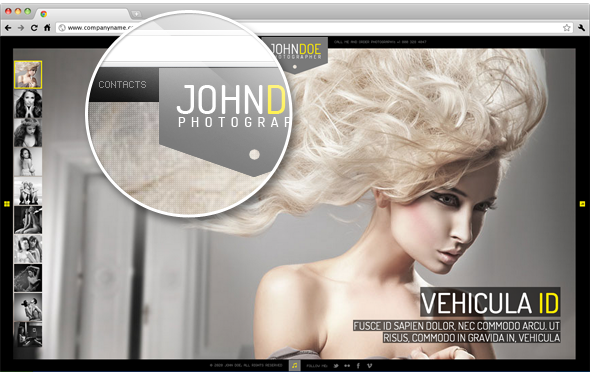 Besides of that, J.Doe Photography Theme is based on the WordPress platform and has responsive layout. Now you don’t need to worry about device, this great Responsive Theme can be adjusted to any possible screen resolution. Moreover, you can edit your website using such great Theme Features as Photo Gallery Management Tool, Portfolio Pages, Image and Video Post Formats, SEO Support links and more. 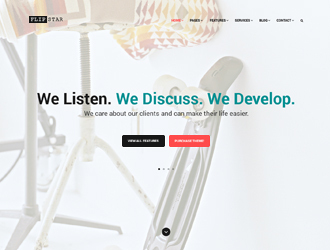 Have a closer look at this J.Doe Responsive Photography WordPress Theme and bring your photo projects in the focus of the audience!